Schools generally organize themselves according to categories: They divide students by age, grade, and often by academic progress or lack thereof. But what about students who don't fit into those categories? That's the problem junior Brendan Olson and senior Joey Firestone faced. 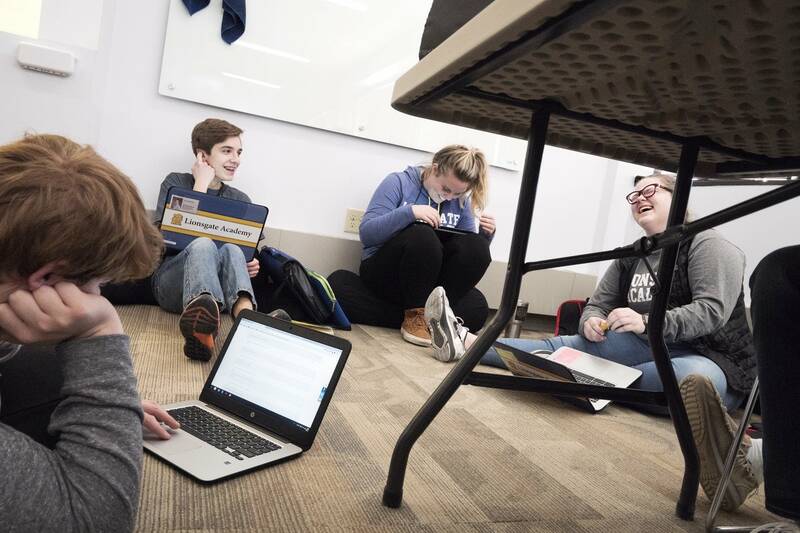 On a recent morning, they sat with about a dozen other students in a classroom at Lionsgate Academy in Minnetonka. The class is specifically for students who are called "twice-exceptional," meaning they have a disability and qualify as intellectually gifted. Brendan and Joey are on the autism spectrum. 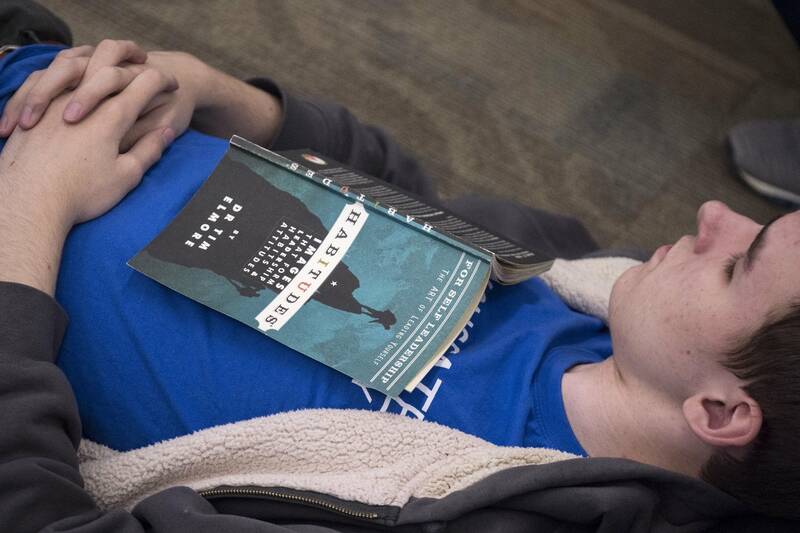 Students started discussing a book about leadership, and Brendan spoke up first. "I think the main point that it's trying to get across is your perception of who you are can be highly influenced by people around you," he said. 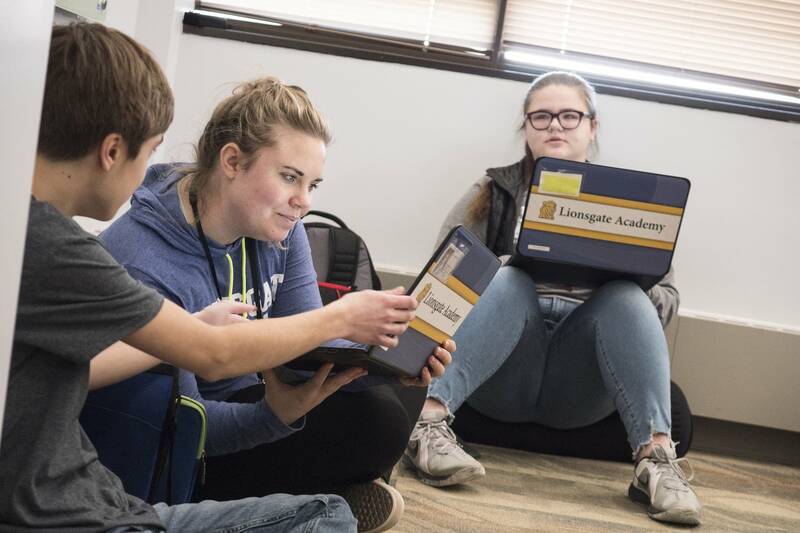 Lionsgate's "twice-exceptional" class aims to teach social and professional skills whose lack might otherwise hinder student accomplishment. 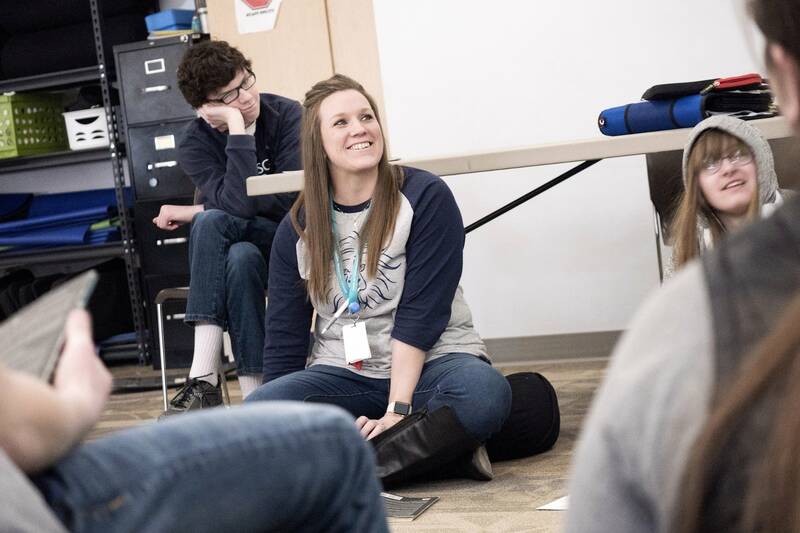 "A lot of our students are often seen through the eyes of their disability first, and I think that kind of squashes any strengths they feel like they have," teacher Malory Kosher said. Students qualify for the class by scoring well on an evaluation that includes IQ, academic ability, teacher recommendations and an essay. Their disabilities might be autism, a learning disability, a physical impairment or some other condition. Lionsgate Academy is a charter school that focuses particularly on students on the autism spectrum. 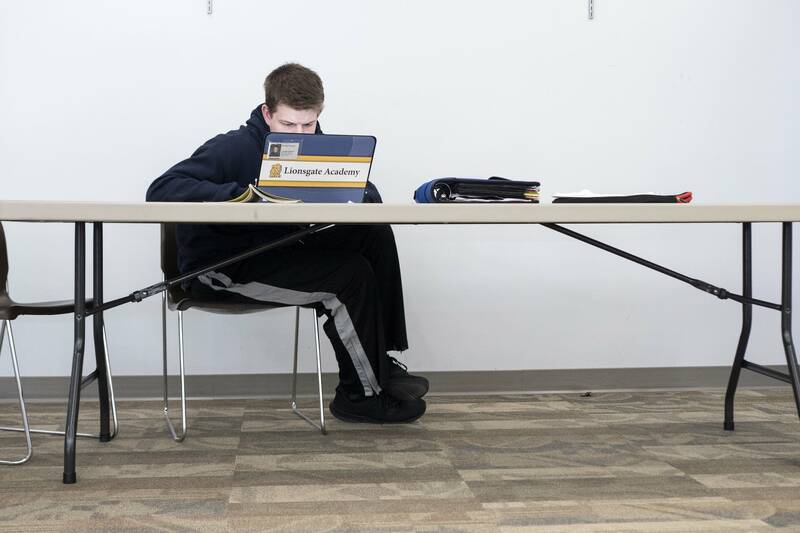 The twice-exceptional class is small, just 15 students. 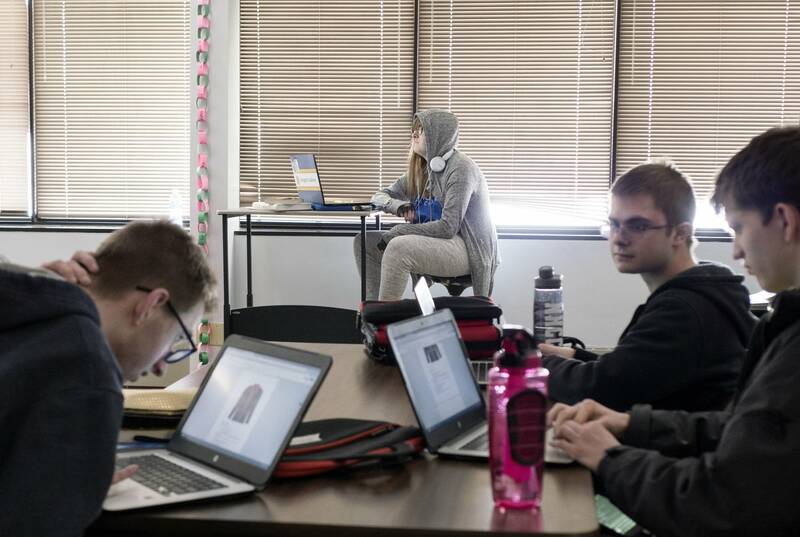 Outside of that room, programs for these students are rare in Minnesota. 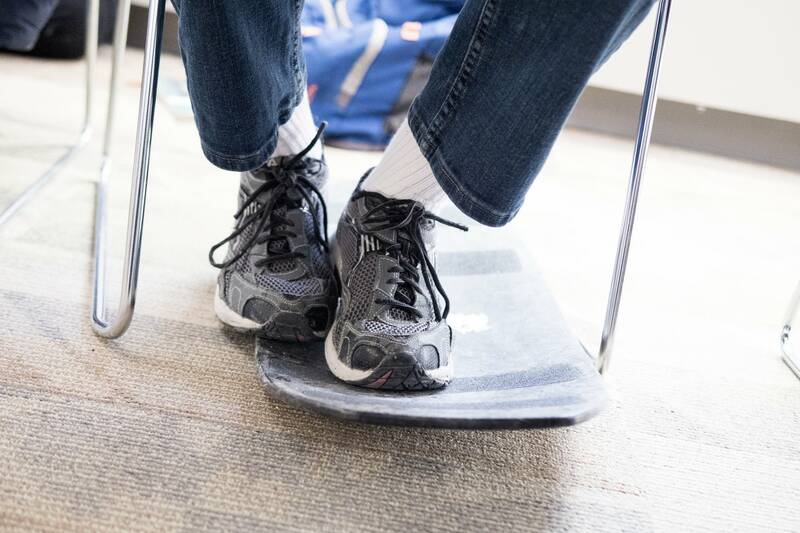 "The vast majority of schools do not handle it well at all," said Susan Einspar of PACER Center, a special education advocacy and parent training organization in Bloomington. Einspar said schools typically concentrate on students' special education needs, but "in my experience there's very little focus on the giftedness." Einspar said the problem isn't that schools are unwilling. Rather, a student's disability might keep his or her abilities from showing up in test scores or other measures used in some districts. State and federal requirements apply separately to gifted and special education students, but there aren't requirements specific to students who fit in both categories. Joey Firestone's mom Stephanie said that when Joey's autism was diagnosed in fourth grade, it wasn't gifted services that presented the problem. She said she struggled to get Joey special education help at the school he attended before Lionsgate. "It was almost a fight with the school to say, 'Yes he qualifies, and here's why,' because his grades weren't affected," Firestone said. Firestone said Joey eventually got the special education services. Soon, though, another choice loomed. Joey was on track to take Advanced Placement classes. However, Firestone worried he wasn't getting enough emphasis on the real-world skills he would need to live independently after high school. She chose to send him to Lionsgate Academy for that emphasis. "We knew when we were making that decision that we were making a choice. We were either going to make him a functioning member of society, or we were going to really play to his giftedness," Firestone said. Firestone said Lionsgate Academy did end up providing academic challenge, and now Joey hopes to study forensic science at college. Joey said the class for twice-exceptional students has been valuable. "It's helped me learn more about what I'm capable of through the activities and the reflection and actually looking back on what I've achieved as a person," he said. Joey's classmate Brendan Olson said he's still deciding on a career path — options include engineering and astronomy. For now, Brendan said he enjoys the chance to be known by more than a disability label. 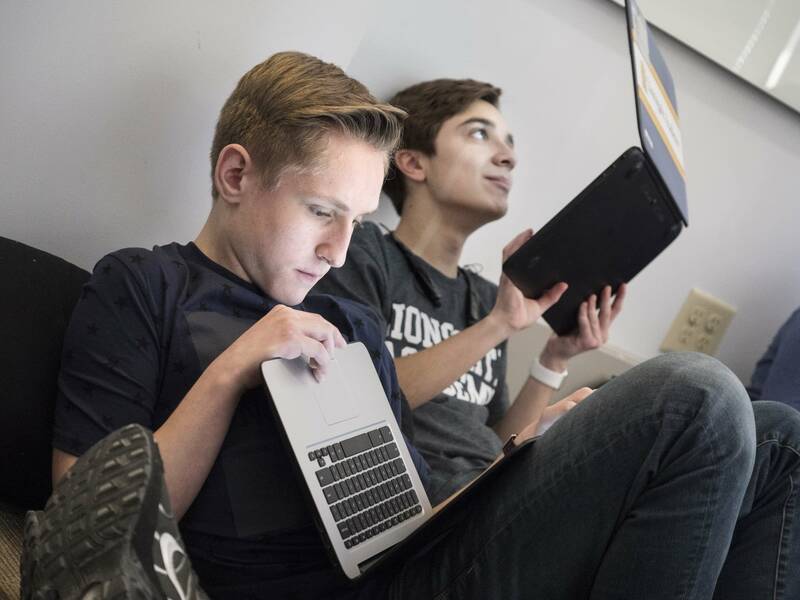 "We've been degraded all our lives by society in thinking that we're, quote, 'retarded,' but we've proven that even being part of this class we're not, and we're exploring that even further," he said.